HomeAutomobilesLatest Hero Karizma 2019 may get styling for youngstars. Latest Hero Karizma 2019 may get styling for youngsters. The original Hero Karizma managed to capture a niche Indian two wheeler market even when premium segment was pretty much non-existent. Despite having such a strong brand equity, Hero could not able to leverage the Karizma nameplate for subsequent iterations. 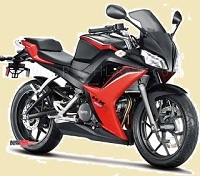 Hero launched the two versions of Karizma ZMR which effectively drove the brand into ground. The company is reportedly working on a fully-faired motorcycle based on the Xtreme 200R platform. The new product in question is said to carry the Karizma nameplate. The new Hero Karizma would be the 4th product to be obtained from Hero’s new 200 cc platform. The Xtreme 200R is already on sale while the Xpulse 200 and Xpulse 200T are going to launch in first half of 2019. Speaking about the new Karizma 200 styling from HX250, it will be inspired from the HX250R concept, which Hero was developing with Erik Buell Racing. 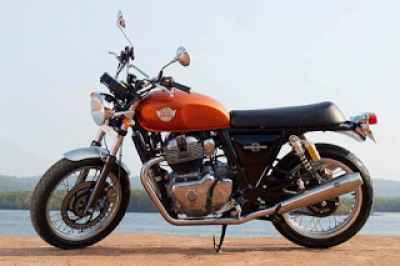 Though the 250cc engine never materialized as its styling seems to have been taken forward. The 2019 Hero Karizma would be employing the Xtreme 200R’s diamond frame which is supported by a telescopic front fork (37 mm) and a rear monoshock. The 200 cc single-cylinder motor too will be embraced from the Xtreme but we expect it to benefit from fuel injection and possibly, an oil cooling system. 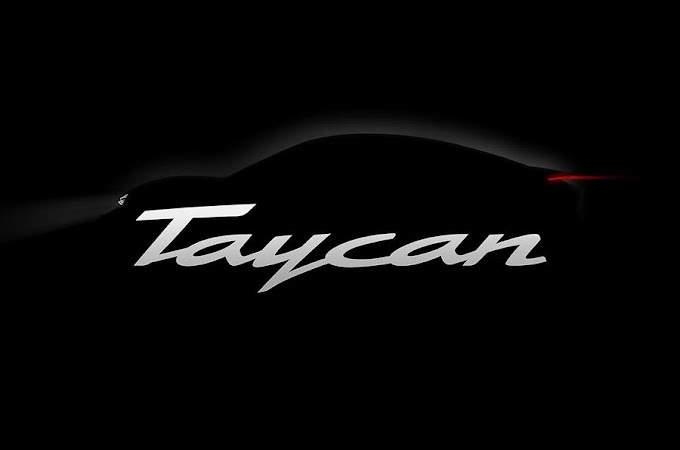 In its new configuration, the engine is likely to dish out more power and torque than the current figures which stand at 18.4 PS and 17.1 Nm respectively. The new Karizma’s braking system where employs 276 mm front and 220 mm rear disc, supported by a single-channel ABS. The fully faired 200cc motorcycle is expected to have feature fresh styling with some retro cues, fully digital instrument console, LED lights, split seats, and so on. The new Hero Karizma with lots of features will benefit from economies of scale, expect Hero Motocorp to arrive at an attractive price tag of around Rs 1.2 lakhs (ex-showroom).